Much faster, much more action! Experience non-stop racing action and embark on a high-octane manhunt with thrilling car chases and lots of explosive missions! Get ready for a dangerous undercover operation and smash the criminal smuggling ring. 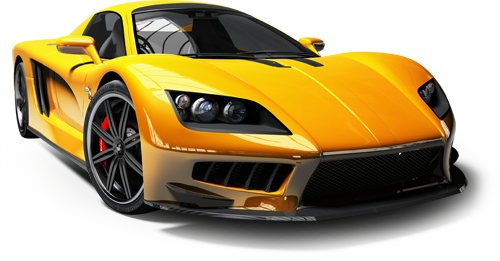 Use a variety of fast cars and armored vehicles, equip them with a selection of weapons and extras, and take down the criminal gangs. 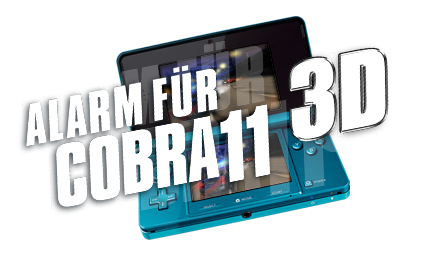 Experience new and fantastic locations, prove your driving skills in the Alps, and handle high speed chases on Germany’s autobahns. The action-packed online multiplayer mode for up to eight players (PS3, XBox 360) ensures plenty of explosive stunts and spectacular crashes. Crash Time 5 –Undercover presents exciting duels, explosive pursuits and super-fast races.